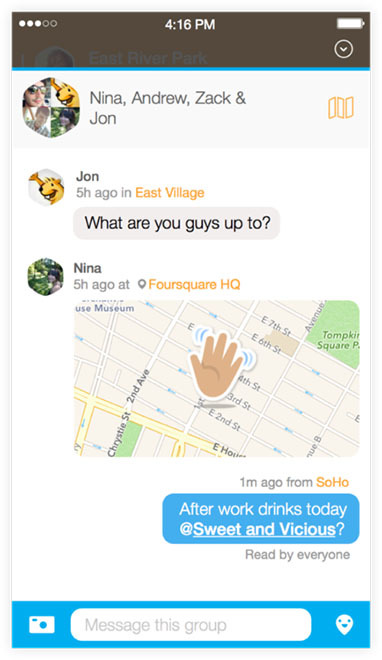 Foursquare has released a new update for the Swarm app and axed the Plans feature to introduce private messaging. 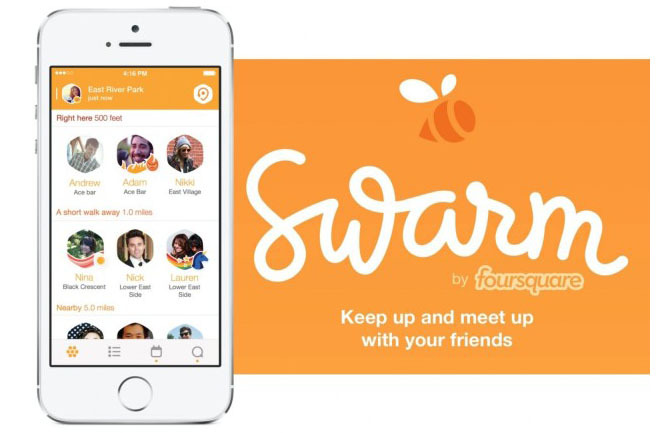 About a year ago, Foursquare spun off the Swarm app to let its users check-in at locations and even make plans to hang out with friends or other contacts on the list. The Plans feature was basically to share a plan with friends where in others can comment on it or simply show that they’re interested. With the new private messaging feature, users can send a message to a friend, a group or all friends nearby to the user’s location. The design change also takes the Swarm app back to the old Foursquare design with notifications get a dedicated tab in the app. One can always continue to see the list of friends closer to them. Swarm app update with new features is available for iOS and Android for now.